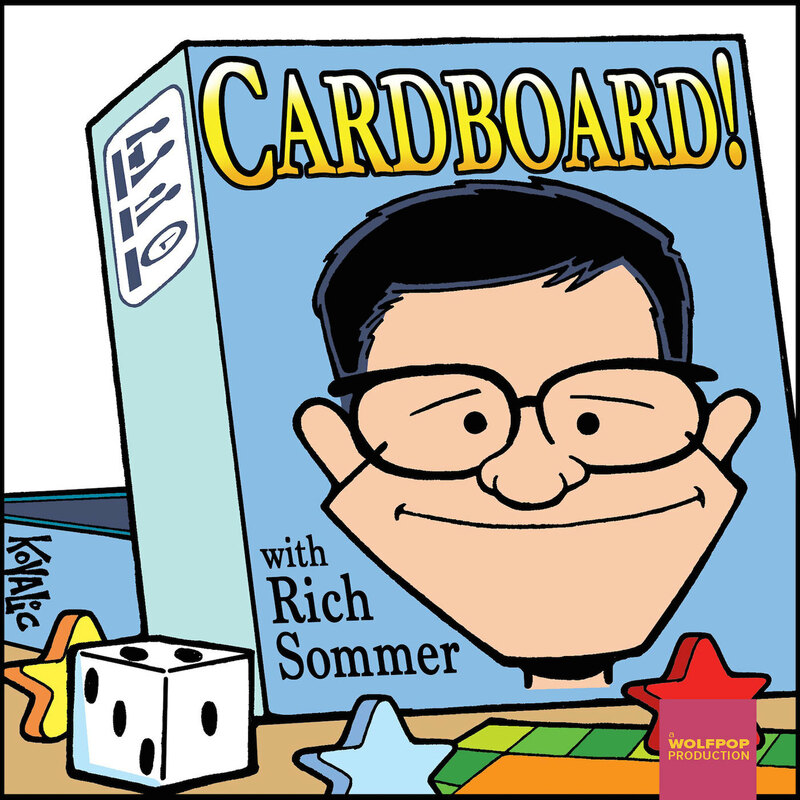 Episode 25 – Interview with Rich Sommer from CARDBOARD! In our twenty-fifth episode, we have a combined Survival Kit and Dawn of the FunDead segment about the Treasure Chest from Stonemaier Games and we talk about the games we have been playing lately. Then we interview Rich Sommer about his board game evangelism, his Kickstarter addiction, and his new podcast, CARDBOARD! In our twenty-fourth episode, we make a correction from Episode 19. We talk about the games we have been playing lately and, in another Dawn of the FunDead, we review the card-based RPG system Neon Sanctum. 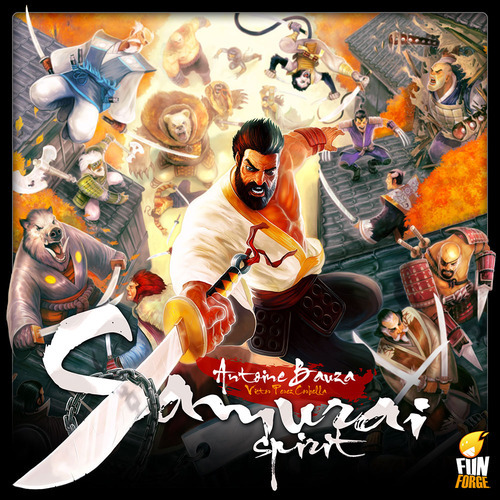 We also review the co-operative card game Samurai Spirit, and we answer listener questions in our first Q&A with Q and A segment.